LaLa Lunchbox is the best-selling meal planning app for kids and parents. 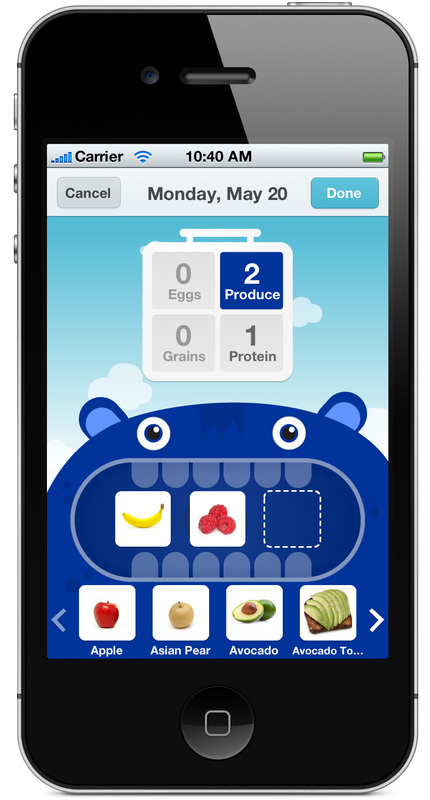 The app takes the stress out of lunch planning for families and empowers kids with their meal decisions. Kids select foods for their meals with fun monsters, colors and sounds (and a completely customizable Food Library) and those choices turn into a handy grocery list for parents. a voice in their meals throw out less food. Top Ten App Featured by Apple! Wake up to stress-free mornings with LaLa Breakfast! LaLa Breakfast makes planning healthy breakfasts for your kids hassle-free and fun, while saving you time and money. It makes a game out of what was once a frustrating chore - figuring out who wants what for breakfast in the morning mad dash. LaLa Breakfast redesigns the most important meal of the day from hectic to happy. Kids select foods for their meals with fun monsters, colors and sounds (and a completely customizable Food Library) and those choices turn into a handy grocery list for parents. Say goodbye to picky eaters! Let kids have a say in their meals! Spend grocery money wisely! Kids who have a voice in their meals throw out less food. Make grocery shopping a breeze! Food choices become a handy, easy to use grocery list for parents.